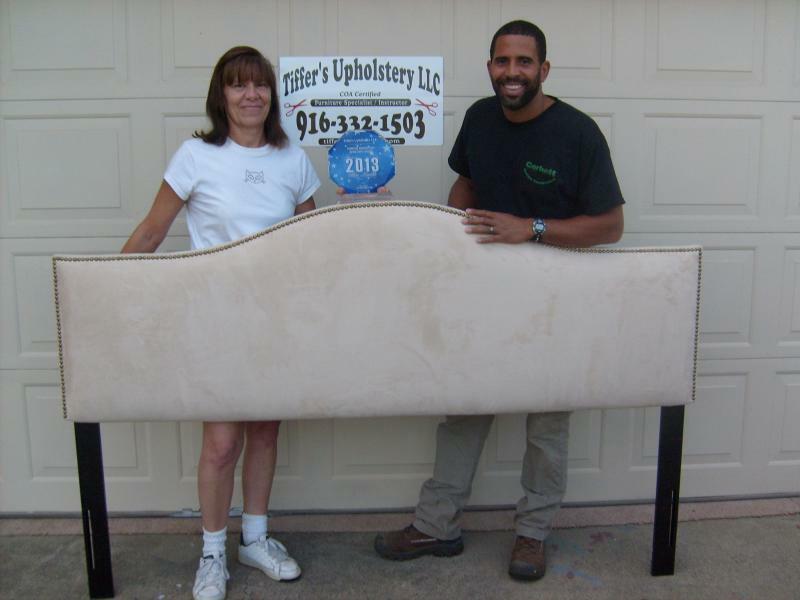 Tiffer's Upholstery is proud to be working with Furniture Medic by Peggy North. 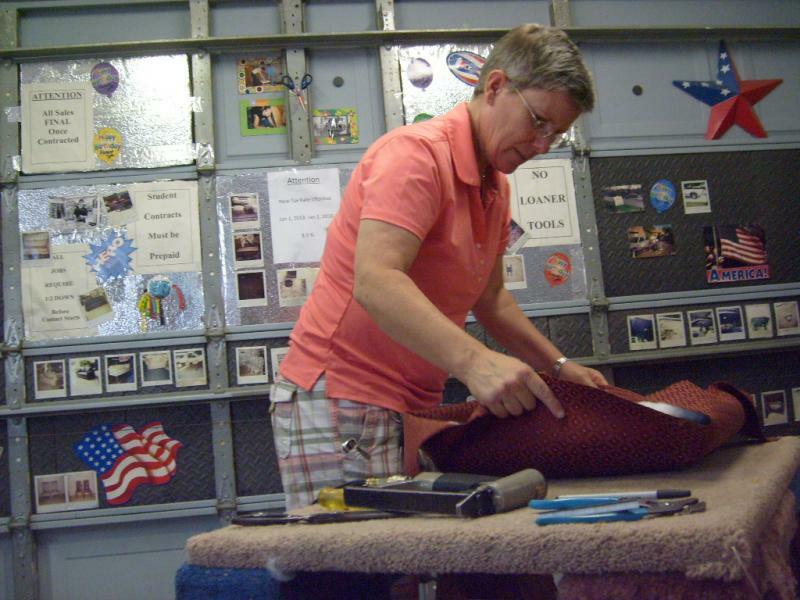 Peggy is the owner of Furniture Medic. 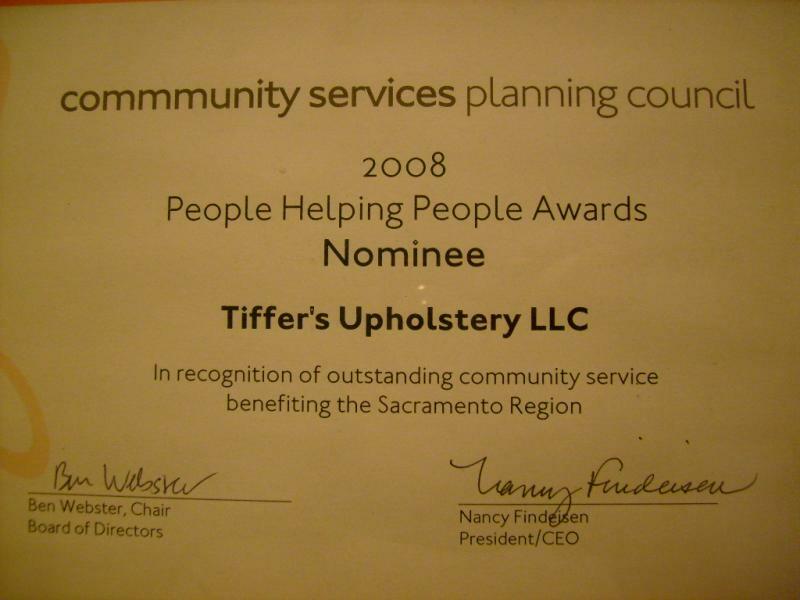 She does all the work as Ashlee does the exact same.Ashlee's the Custom Upholster / Instructor of Tiffer's Upholstery !. Work completed by Ashlee of Tiffer's ! 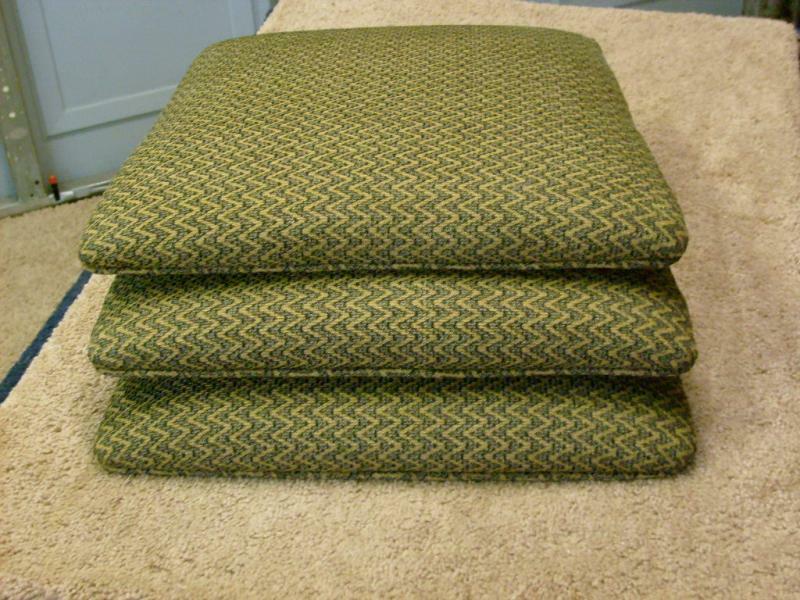 UPHOLSTERY LESSONS BOOKING FOR 2015....... EMAIL US OR CALL TODAY ! 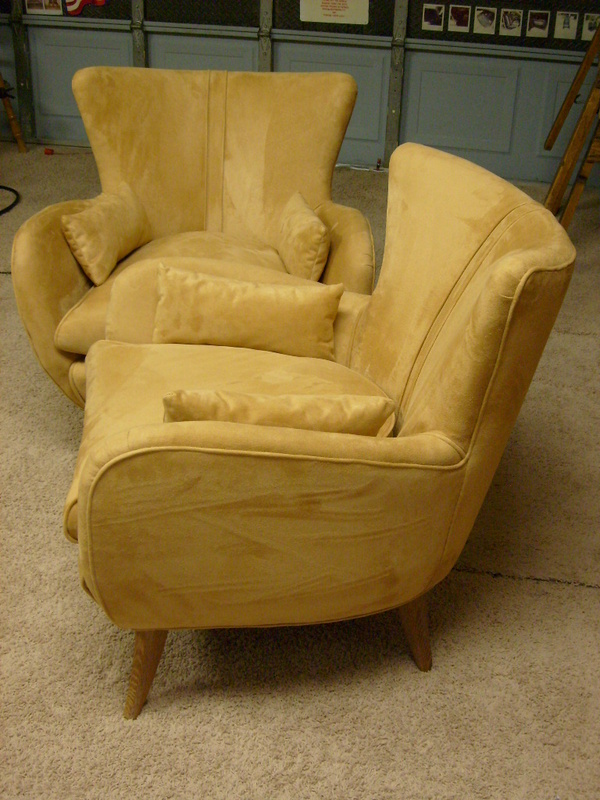 LEARN HOW TO DO UPHOLSTERY WITH ASHLEE! Headboard re-upholstered ... Original got damaged. 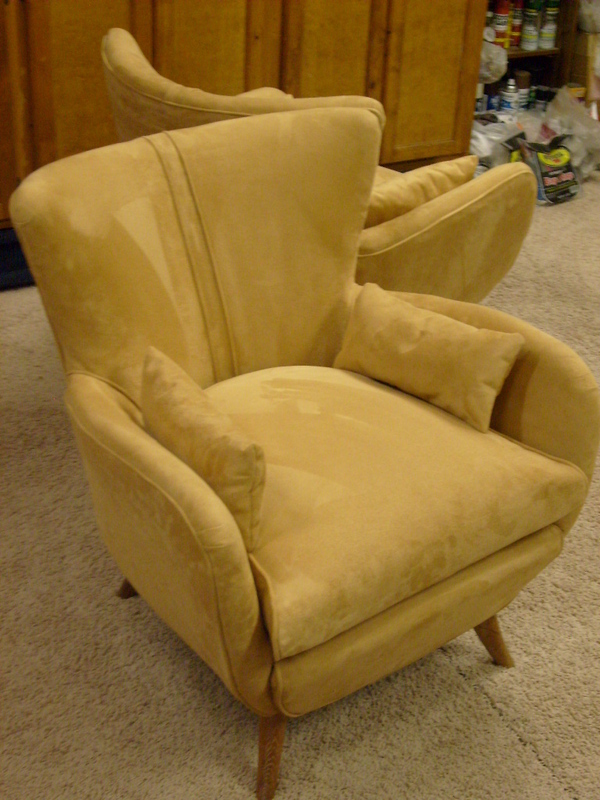 The fabric is micro suede it had a stain from a cleaner.